For my birthday this year (and I’m thinking I’ll make it a tradition!) I had a Craft Night with a bunch of family and friends. It was a lot of fun having so many loved ones in our home at the same time. That is my favorite part of parties. 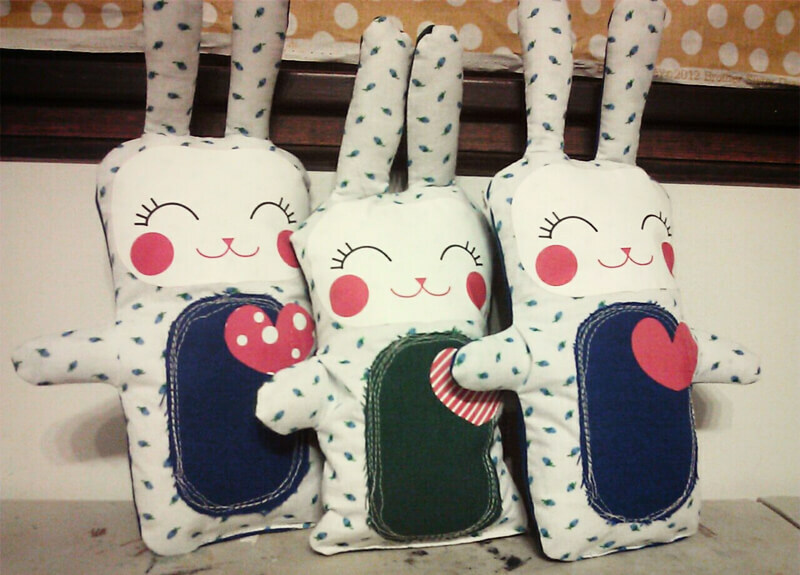 And we sewed a few cute little bunnies for Craft Hope. The night was a success! I would LOVE to start having monthly crafty get togethers. It would give me a good reason to keep my craft room looking as awesome and clean as it is right now. I love it in there. 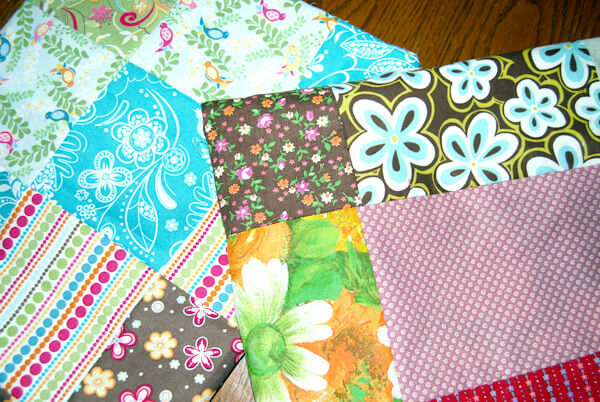 January 4, 2013 in Craft Hope, Sewing. Okay. Are the faces computer printed? They’re adorable! Next time you come up, we’ll have to have a crafty party. I printed them on dark t-shirt iron on material to save us some time. I would love to have a crafty party with you! Fingers crossed for a trip home this summer.